It’s been a really long week. Actually, the last few weeks have been really hard. We had to make a sudden decision to put our rescue dog of 9 years to sleep and it about broke my heart. Our son is home indefinitely from UNC-Wilmington with no news yet as to when they might be able to return. Friends are still waiting to return to the North Carolina coast to see what may remain of their homes. Everything feels out of control right now. Or maybe you’re holding on so tight to all the things that you’re starting to fray trying to keep everything under control. I’ve just finished a book I believe will help us both. It’s called It’s All Under Control: A Journey of Letting God, Hanging On, and Finding a Peace You Almost Forgot Was Possible. 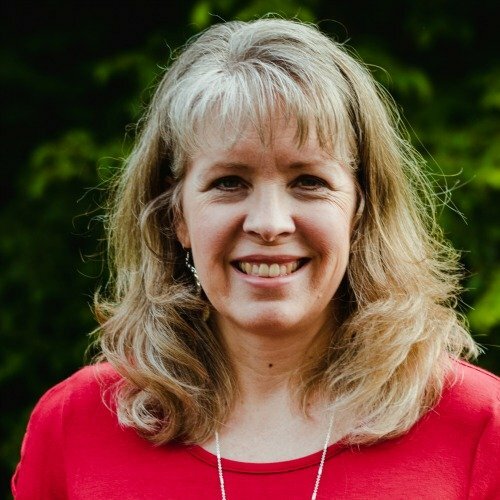 As a fellow sojourner, Jennifer Dukes Lee walks through the process of identifying areas of struggle and offers encouragement that points to God’s Word and God’s best. Jennifer is a fellow control-freak. She gets us. Really gets us. She admits that she too would rather do it herself than risk asking someone else to complete the task (goodness knows they won’t do it as well as we can). Like me, she struggles with when to hold on and when to let go. But the good news is, she teaches us how to decide what’s God’s best and whether that means holding on or letting go. I’m well aware of my control issues and have even made some progress in a couple of areas in the past, but this book was like a fast-pass at Disney World. Instead of being stuck slowly, slowly weaving my way through the handrails, I was suddenly given tools that would catapult me forward – allowing me to more quickly and easily determine God’s best in a situation. These are tools I know I’ll use! I’m tired of fighting for control. If you are too, there is hope. As I read, I thought often of the discouraged women’s ministry leader. If that’s you, I give you permission to jump head-first into chapter 5 “Hang On”. Jennifer has some truth to share that you need to hear. Sometimes, as Jennifer acknowledges, God calls us to hang on, but other times He calls us to let go. And if you struggle to ask for help, there’s a whole chapter dedicated to it. “When you ask someone to help, you might be setting someone up to shine.” Some of us are missing that perspective. The control we’re holding onto so tightly is choking the members on our team and women in our church. 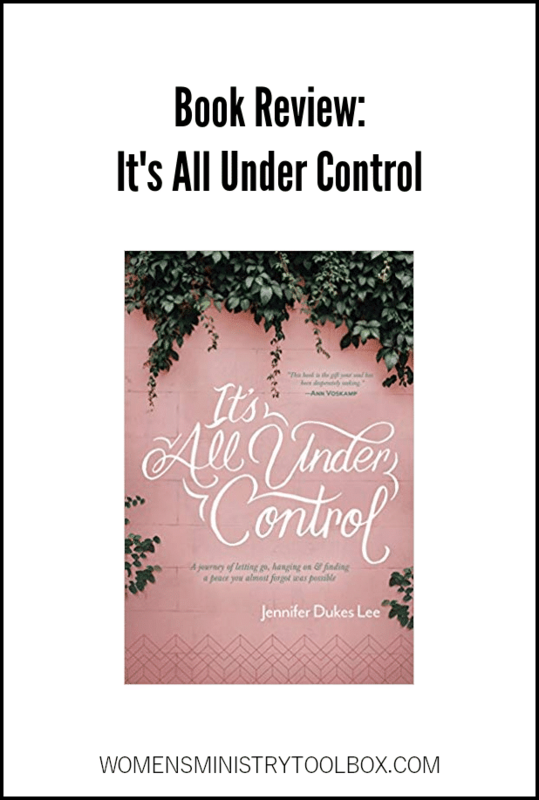 I’ve got an extra copy of It’s All Under Control that I’ll be sending to one women’s ministry leader. To enter to win, please comment below by Tuesday, September 25, 2018, at 10:00 AM EST. Winner must reside in the US. Winner will be contacted via email and must respond within 24 hours. I’d love to hear how you struggle with control! Disclosure: I received a copy of It’s All Under Control as a member of the launch team. No monetary compensation was received. All opinions expressed are 100% my own. 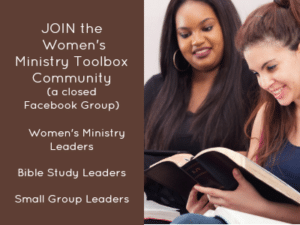 Three years ago: Is there a place for teens in your women’s ministry? Four years ago: Is your ministry button stuck on repeat? An issue we all struggle with, especially this day and time when women are trying to be and do all. I also found I felt I had to be in control at home and when you are married to someone with the gift of being a servant it’s hard on them wanting to help around the house. Working on it, but not there yet. I’m still struggling. Trying hard to change more and more into what God wants me to be. I know that I can have a problem with control so- when I accepted the Women’s ministry position I let the pastors wife know that I wanted to still report to her what I was doing. Also, wanted a team of 4 or 5 ladies to work with so everything wasn’t just my ideas and about me. I struggle with feeling I need to control situations. I feel I need to do it my self, if I want it to be done right and finished on time. When volunteers or help is needed and no one is volunteering, I feel I need to jump in to see our churches needs ate met. What I wind up doing is over extending myself. I find I’m running like a mad women trying to get everything done. If someone offers to help, no I. Okay I got this. I find I’m exhausted, which leads to feeling unappreciated. Control is a vicious circle and does more harm than good at times. Just going thru my church closing was a big lesson in control, and dealing with things that are out of mine. Still not totally OK with it, but I’m getting there. Prayer and my new church are helping. I sure found out how little I am in control these past two weeks with Florence as well. My husband became critically ill while on vacation in Myrtle Beach and then we were stuck alone in ICU in Charleston throughout the Hurricane and evacuation. He died last Sunday so I everything seems out of control in my life now. Would love a copy of this book. Looks like I’m in good company! Just stepping into a Women’s Ministry position and desperately want to do it His way! My control issues and perfectionism have finally caught up with me. Not sure if I’m discouraged or depressed or both . . . . . . I’ve lost all joy, even in things that normally would bring me joy, like my beautiful almost 3 year old granddaughter. Ready to give up. Feeling lost and empty. Wow! This sounds like a book I need to get my hands on. 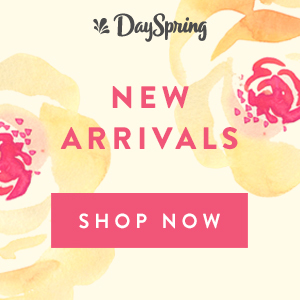 I’m dealing with major discouragement in my ladies Ministry. Thank you for your generosity! I believe there are a lot of women in the same boat!! Wow! I really need to read this book, especially where I’m at in my life right now. I, too, like to be in control.. This book sounds like it was written for me. It is definitely going on my to read list, at the top! My relationship with my husband suffers because I’m controlling, although I did not always realize when I was controlling and probably still don’t. I would love to read this book, anything to help me not with just my husband but with others, because if I am this way with my husband I’m sure I am with others. I’m believing that this book will help me to overcome control issues. Thanks! Letting go is so hard to do. It requires trust, but I don’t have a lot of trust in people. I just have to make sure that I’m not transferring my distrust onto God, because I know that He is altogether worthy of trust and faithful. even when we think we are not “control freaks” we often discover that there are areas where we are grasping for control…oh did I say “we”? Definitely when I look carefully – or have a mirror focused on my behaviors and attitudes, I find that there are subtle areas where I stake out my territory and NEED to have control – whether that is healthy or not! This books sounds like it has a broad audience. 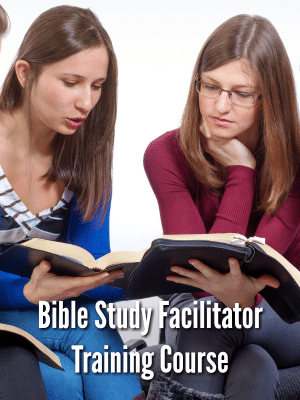 i look forward to using it with our women’s Bible study! In my career,I have always had positions that required control and accountability. Now that I am retired and the control issue is gone, I find myself trying to tell my grown children how to discipline thier children, one daughter how to handle her divorce (why I think I am an expert never being divorced), trying to “make” my husband and children become a Christian….. see my control issues? This book sounds like it would help me tremendously!!!! Thank you! We are getting ready to re-start up a Women’s Ministry at our church. The church has gone through a difficult time, but they are building up and my husband and I are happy to have moved here and to be part of this wonderful church. The church is growing and 3 of us ladies will be getting together to plan a very successful Women’s Ministry. This book sounds like it is what we need as we know these women have concerns and we want to help them meet those needs! Is there anyone out there that doesn’t NEED this book!? When your “babies” start moving out you realize they were never yours to begin with. God is a much better parent! Thanks for sharing!! I’m looking forward to reading it! I try not to control people and situations, but it’s sometimes hard not to ‘help’. I’m a firstborn with a type AAA personality. I struggled not to do everything, but God has taught me it’s okay to let others help. I still struggle—my daughters even make fun of me when I can’t control something—but I’m learning. When I was really ill and almost died in 2002, God showed me I really am not in control. I like to be in control of most everything. When God says no, I think is humbling for sure. oh boy, control. Yes definitely a struggle. My friend and I know ask each other if we were there when God created the world. I thought I was doing well until both my boys graduated and one is living on his own, the other is figure stuff out. Then I felt my control freak thing kick in. My older son lives in Myrtle Beach, with every hurricane in the Atlantic I have to fight to hold onto peace and trust that whatever comes God has is and is working all things for His glory and my good. I believe it but living it can be challenging. Being a control freak, perfectionist, Type A is a blessing and a curse.